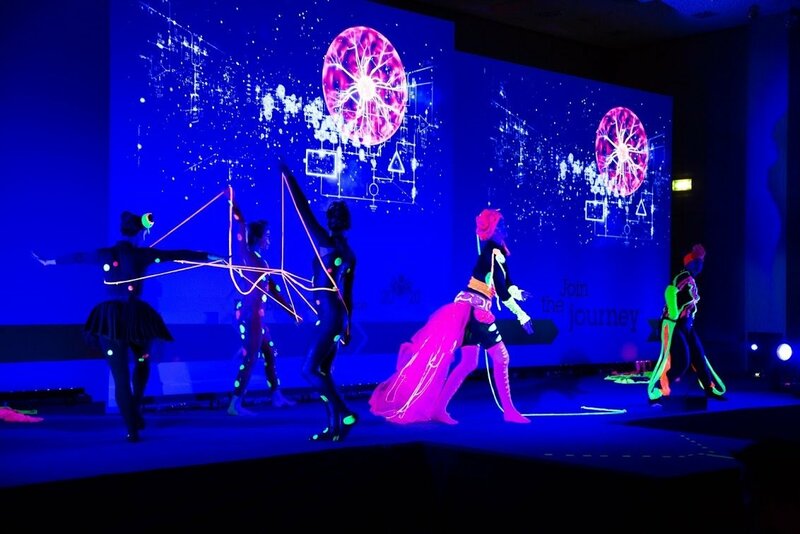 Croatia is emerging as a leading global events destination. A young and vibrant country located at the crossroads of Slavic and Mediterranean worlds and independent since 1991, it is surrounded by the Alps in its hinterland, the Danube River to the East, and the Adriatic Sea along the coast. Croatia is known for its rich cultural heritage, unspoilt nature with 1,185 islands and islets, healthy organic cuisine, crystal clear seas, friendly inhabitants and magical atmosphere. 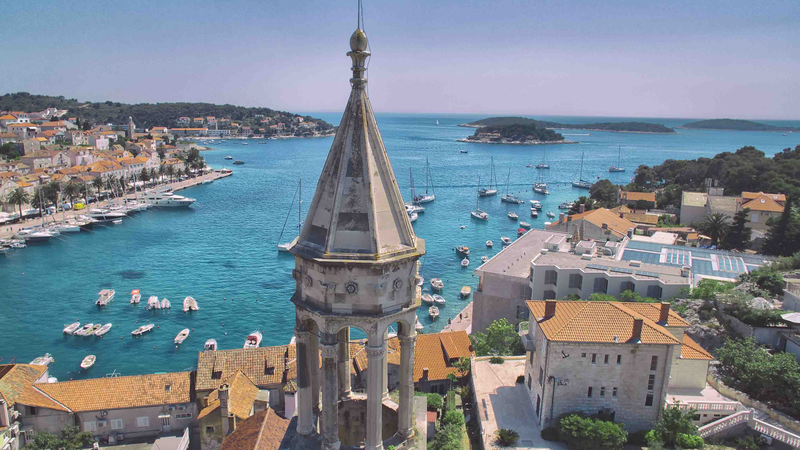 Croatia owes its exceptional heritage without a doubt to its strategic positioning. A mixture of cultures, civilisations, centuries, this country carries the marks of its history, of the people who inhabited and coveted it: Greeks, Romans, Byzantines, Venetians and French. Despite it’s rich and diverse history, it knew how to preserve its heritage unique in Europe. Thousands of islands, most of them inhabited, national parks and Mediterranean nature that has been completely preserved. 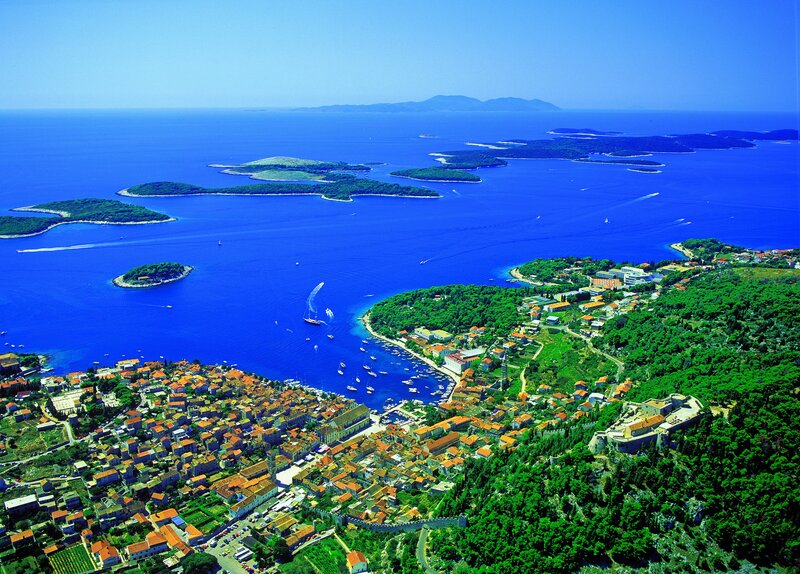 Croatia has always balanced sustainable development with protecting its natural environment. In recent years many of the country’s hotels have undergone extensive renovations and international hotel brands Le Meridien, Hilton, Radisson, Regent, Kempinski, Rixos, Sheraton, and Westin have opened new properties. 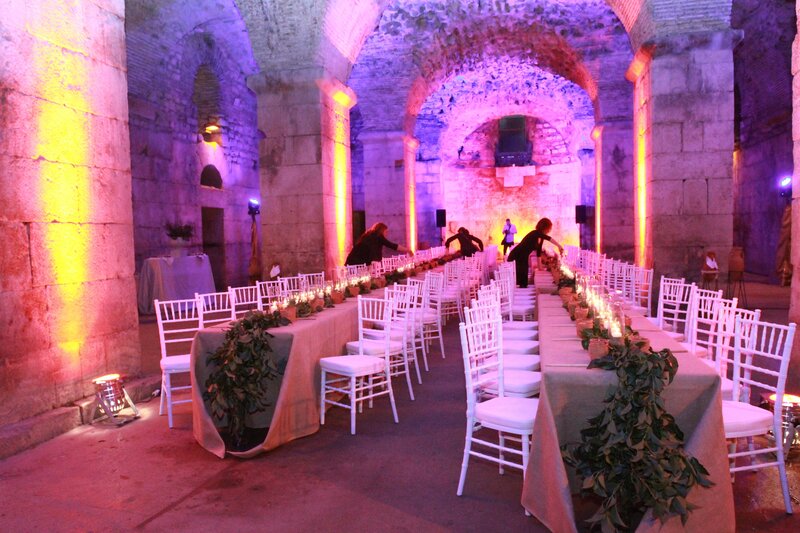 Croatia’s infrastructure and service level have significantly improved and wonderful venuesare available in historical palaces, forts, castles and museums for special events. 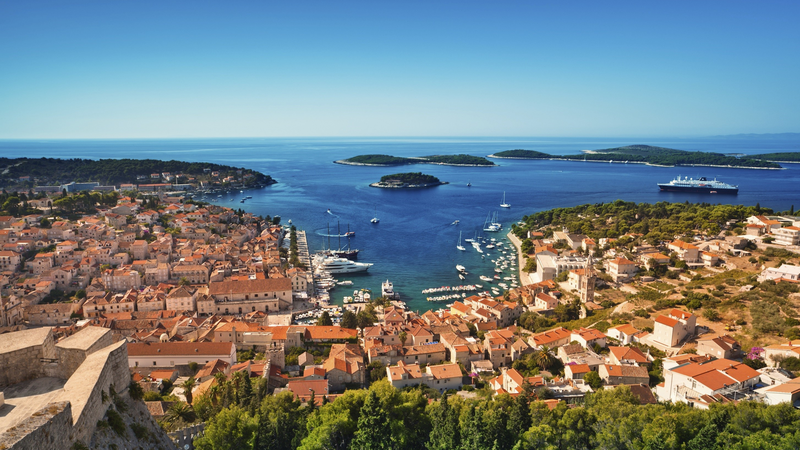 One of the most affordable non Eurozones, Croatia is one of the most affordable European destinations, an ideal location from which to experience the authentic Mediterranean of old. Rated with AAA the past three years our company holds also a DNV ISO 9001-2015 certification – Quality Through Risk Management. We offer professional meeting, incentive & event services with numerous attractive locations and venues for exclusive groups in Croatia. 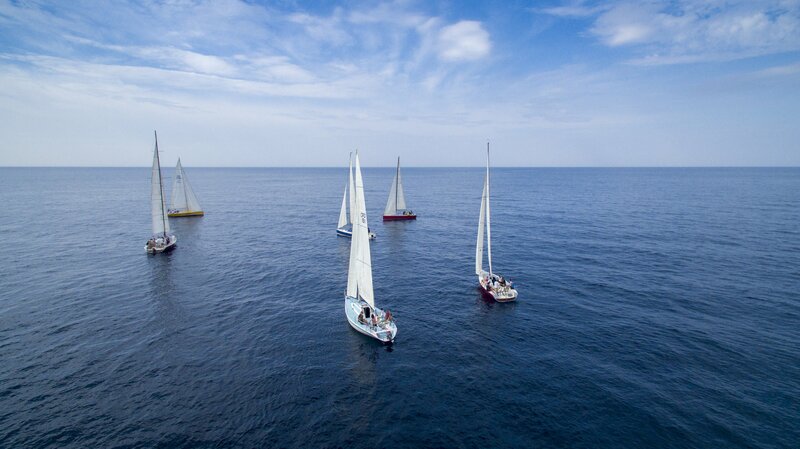 Any group size is assisted with high quality travel services, including custom events, activities, excursions, transportation and accommodation. DT offers full advantage of extensive knowledge, expertise and resources with creativity to organize and ensure all clients enjoy customized and successful programs. Our teams of highly trained, multilingual and experienced young professionals are responsible for providing innovative and cost effective solutions, ensuring that each client’s individual objectives are met or surpassed. Dear Ladies and Gentlemen, this is to certify that DT Croatia supported us and our client with the onsite planning for a 150-people-event in May 2016 (4-day-event). DT Croatia supported us in the organization of the bus shuttle services as well as decoration and dinner entertainment and did a marvelous job! We are very satisfied with the exceptionally friendly service and the always smiling crew of DT Croatia who made all last minute changes feasible. We have very much enjoyed working with you and the team and are looking forward to potential future projects together! 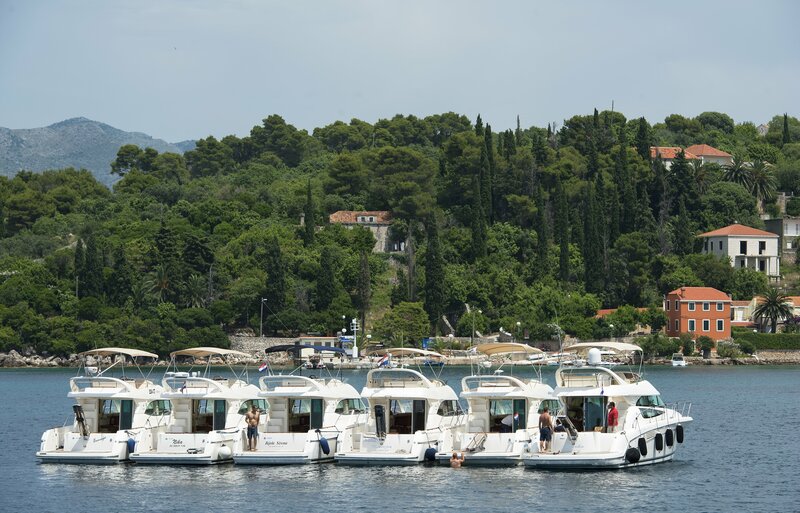 In May 2016 we used the services of DT Croatia for a group who went sailing from Split. We were very satisfied with everything from start to finish. From the first offer and until it all took place. There were no surprises in terms of extra costs not presented from the beginning, everything summed up exactly as from the initial offer. All questions that we might have had initially were answered asap so there was no delay for us in our communication with our client. The group was very excited about the ship, the captain, the nature and of course also the weather… We will most definitely use the services of DT Croatia whenever we have a request for Croatia in the future. Dear Marina, I am very sorry to have not sent our feedback to our group in June earlier. We would like to thank you again for the very good cooperation. We appreciate your quick and honest interaction – so in case we need an urgent information there always has been a quick reply by your side. We also are very grateful that there are always two project manager involved which is unfortunately not standard at DMCs but we think it is necessary as project managers are often on site inspections or events and the client is not willing to wait for his or her return. 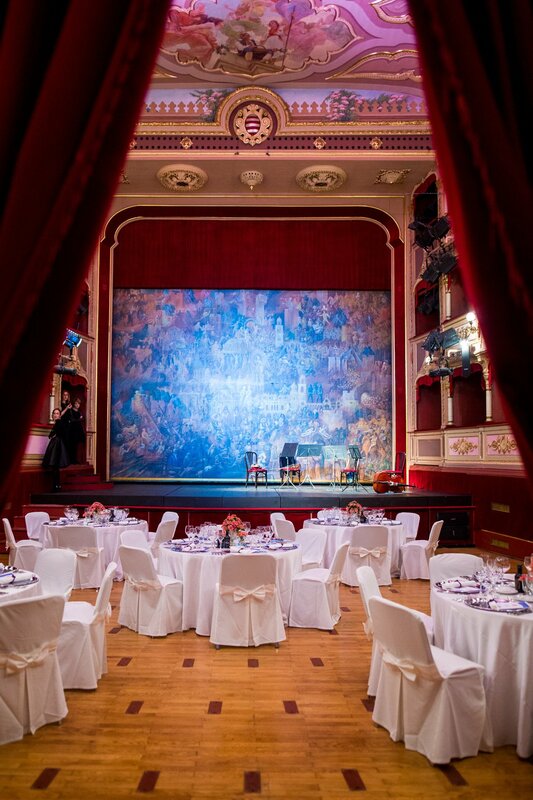 For us it therefore makes the cooperation much more easier and it gives the client and us the feeling that you take the event serious and handle it professionally. It was very nice working with you on site! Even in case of problems you interacted very professionally and looked for a good solution to solve them as quick as possible. As said before your honest way was very much appreciated as we should work together in a team and try to find solutions and ideas together and if there are problems it is best to talk about them and not to conceal them. We are all human and things happen! It is the way how to handle them that makes a DMC professional or not. 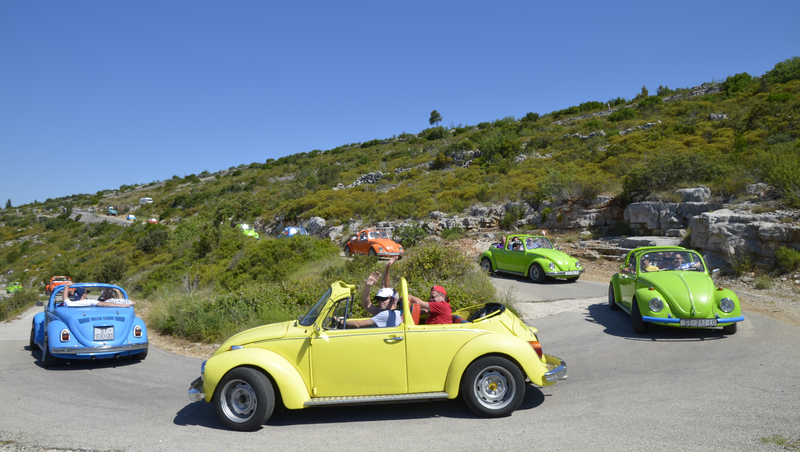 All the participants enjoyed the trip to Dubrovnik very much. You offered wonderful locations and a diversified program – it was a real Incentive trip with a lot of highlights. Thank you! We also appreciated that there is always somebody of your office to check f.e. the departure of the busses in time - this proofs the professionalism of DT Croatia as well! So thank you very much and I am looking forward to work with you again hopefully in near future! From the 01.07. to 03.07. 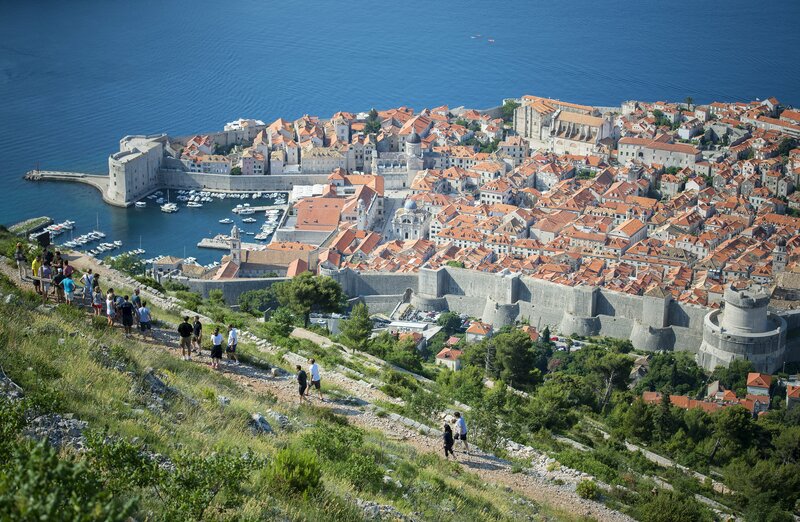 16 we let about DT Croatia, Marina Garic, an Incentive tour, for a famous German bank in Dubrovnik organise. The elaboration, cooperation and preparation in the approach by Marina Garic, to this trip, was absolutely professional and perfect. At no time the feeling arose that was not concerne dit self –on the contrary, it was already pointed out to things, before one himself has thought in it. Also the preparation of the expiry plan, shortly before realisation of the trip, by Marina Garic, was great. The realisation of the trip by Marina Garic of DT Croatia who was always present accessible and really was friendly, was perfect. The guide well chosen by DT Croatia Nico, was competent, friendly as really, always helpful and professional. The wellchosen Croatian partners were as professional and were perfect in the realisation. At no time something was organised not, problematic or not thought through. Seldom I have experienced that I, as persons responsible of our office, with an Incentivetour, so little dealt and had to look so little. Many thanks for everything. We will work together very much with pleasure again with DT Croatia and wish further more a lot of success! Impact Incentives & Events (Pty) Ltd is a South African based company and we are an industry leader at the forefront of incentive travel and event management. We tailor make incentive programmes for our corporate clients and only align ourselves with the best Destination Management Companies around the globe. We have been working closely with DT Croatia (Dubrovnik Travel) in Dubrovnik for the past year as they are our DMC of choice in Croatia. 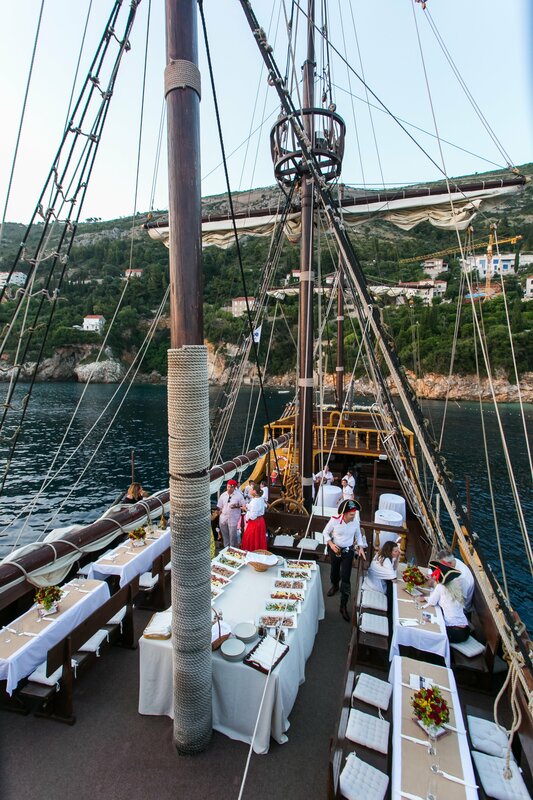 We took a group of 20 guests to Dubrovnik in July 2016 and enjoyed a very successful incentive programme, which was well planned and executed flawlessly by the DT Croatia (Dubrovnik Travel) staff. In fact, it was such a success that we have confirmed another group of 130 guests to the same destination in April 2017. 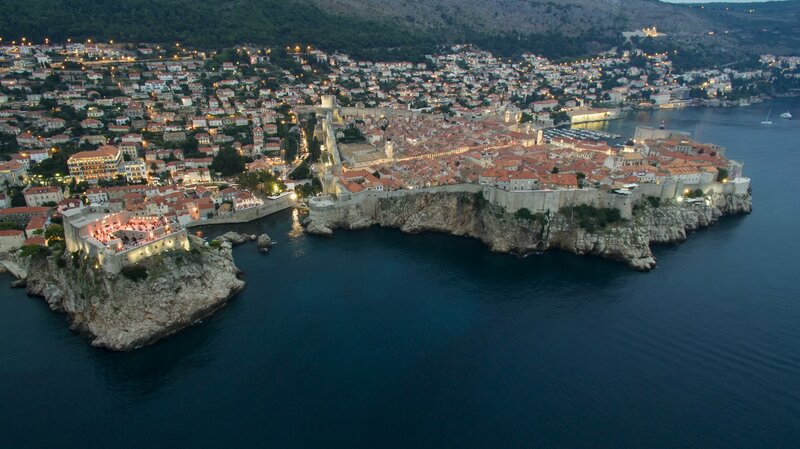 DT Croatia (Dubrovnik Travel) is a professional and reliable company, with a wealth of knowledge regarding the incentive industry within Croatia. I would highly recommend their services to any clients looking for a one-stop management company in Croatia. To Whom It May Concern: I strongly recommend my DMC, DT Croatia as a reliable & professional agency. I have had the pleasure of working together with them for 12 months, selling Split as a new destination to our clients. DT Croatia really thinks together with us, comes up with new ideas and is dedicated in the process from A to Z. It makes our work a lot easier and we can sit back and relaxed when the clients are in Croatia, because they are in good hands! I have had the opportunity to observe the staff’s professional skills as well as interpersonal style. They are consistently pleasant, and take on all assignments with enthusiasm and dedication during the whole process (organizing the trip and leading it). I wish that all my DMC’s had the same attitude & profesionalism. Regardless of deadlines or other pressure, DT Croatia always delivers. The superior organizational skills make the staff of DT Croatia the allround DMC and with a smile! Dear Anamarija, Hope you are fine! I want to thank you and your team for the excellent preparation and follow up of the GlobalQ group in Split now in September 2016. Our client and of course the participants came back very satisfied. I know it was a challenge because it was not a normal incentive trip but a very specific inspirational - business trip. The research for this tour was very specific and time consuming, we know that, but you and your team managed it! Thanks for that, we really appreciated this. The preparation of the site inspection, the execution of the program and follow up was perfect. Everything went smoothly. 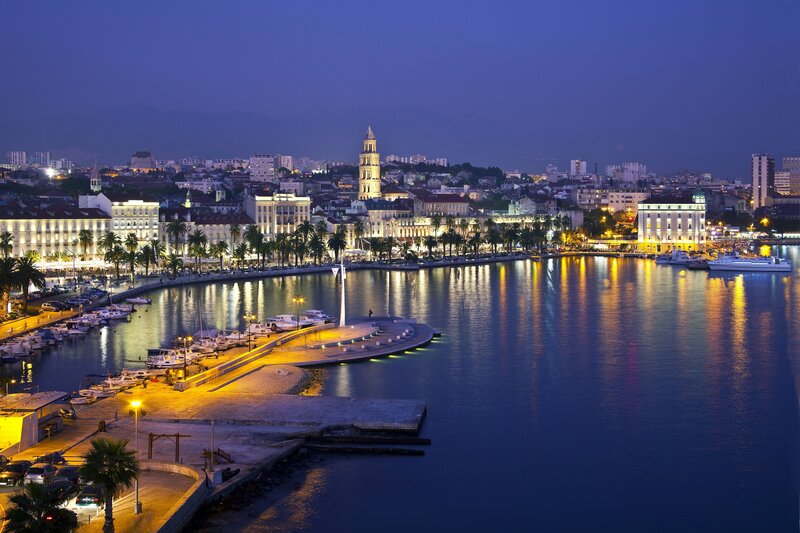 Of course, Split has a lot to offer as an incentive destination. I’m looking forward to come next month to do the site inspection for our next group. I’m really looking forward to work together for this important project! I wish you an excellent end of the summer season! Dear Marina, Dear Zrinka, The European Cocoa Forum has come to an end and we are now back to our daily ECA business. On behalf of the Board and Secretariat of the European Cocoa Association we hereby wish to send you our most sincere and heartfelt thanks for all the hard work you put in those two days of the event, as well as the weeks before it. Part of the success is also thanks to you, your dedication, and your pleasant and positive attitude. We really appreciate our collaboration and look forward to working with you again in the future. Good afternoon Monika, Thank you very much for the fluent and efficient approach of our RFP. During the whole process you handled our questions and wishes with a smile, always professional and accurate.The given advice was complete and correct.During the operation all went 'just' perfect. Confident next incentive in Croatia will be with Monika of DT-Croatia.If you every need a recommendation you may always give my MOB number. Wishing you all the best, enjoy our business and life! Dear Milica and DT Croatia, Thanks you very much for your collaboration with our two groups of 150 and 250 guests last September 2016 in Split. You managed to deliver a very good service during both events. DT Croatia have shown professionality and effectivity before and during the events. DT Croatia is flexible when changes are needed and always manage to fix what we ask for even at the last minute. You are very service minded and know well all the suppliers what makes easier to get what you need at any time. We are demanding but there is seldom a no from you, more a yes we will try and most of times managed to get what we asked for. DT Croatia staff is always available to assist us at any time of the day. We are very satisfied with your services and strongly recommend you as a very professional and experienced DMC in Croatia. Hi Ines, hi Ivo, we are well back in Munich after fantastic days in your country. Hope you could also relax a little bit over the weekend. We want to thank you very very much again for your perfect support during the event. Also a very big thanks to Marina and her colleague they make also a good job. I hope you also enjoyed working with us. See you soon in Croatia I will come back ;). Hi Milica, Just a short note to thank you and your team for delivering such a wonderful job on the Renault Retail Group Incentive to Split. Your organisation and professionalism throughout was faultless and a special mention must go to Dino, Ivan, the coach drivers and of course Ivana and Marinko. You have a wonderful team of people and I would not hesitate to work with you all again in the future. Many thanks again and well done!!! ".....I am pleased to advise that the programme was a great success and feedback has been outstanding. The VIP host for the event mentioned Elizabeta and team in his closing speech for the event and this is something they should be really proud of as he does not give out compliments unless truly deserved. Elizabeta was so very accommodating, this programme has typically been a very low-key incentive and this year changed for us as we saw the client moving towards more high level activities, gifts etc. So the support from Elizabeta was greatly appreciated. 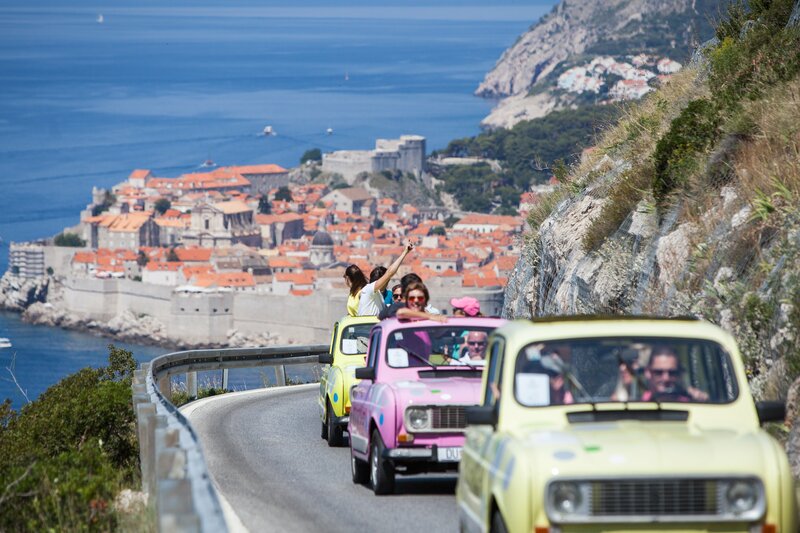 All delegate feedback has been outstanding and I really cannot express my thanks enough....."
Hi Danielle Yes the group has now travelled and it was a very successful trip, I think they drunk Dubrovnik dry during their stay. Marija did a fantastic job and nothing was too much trouble, we had a few challenges with the weather and our sailing day but she managed to change the day at such short notice which was stressful at the time but all went extremely smoothly on the day. I can't thank you enough for all that you do to make these trips so memorable for our winners. Last night was outstanding as it put the cap on this year's Club. I know Dubrovnik will be remembered as one of the best ever. Please let Chantal know I am so thankful to her as well. She was fantastic along with the entire team. And lastly, Please pass my warm regards to every member of your team.....as we have come to expect they were all outstanding. The cheer you got last night was an indication everyone at Ricoh feels the same way I do. Dear Bozena Just a quick mail to thank YOU, and your dream Team (Branka and Jovanka and the others persons who helped with the group at different stages) for the work achieved on that trip. Your presence on site was efficient, helpful and reassuring. You did a tremendous job! It was not easy to take the file after Karmen’s preliminary work, but you did just great! The communication between us two was fluid, quick, efficient and we had the same idea of the logistics for that big group. It was a great collaboration, always with good mood and solutions when needed. I felt totally confident about the trip thanks to your professionalism, enthusiasm and positive attitude. It was a real pleasure working with you and i hope we will meet again someday. Alex and team, Firstly, apologies that this email is well overdue, everyone here is about to go on their Summer holidays and so there is a last minute panic for everything! 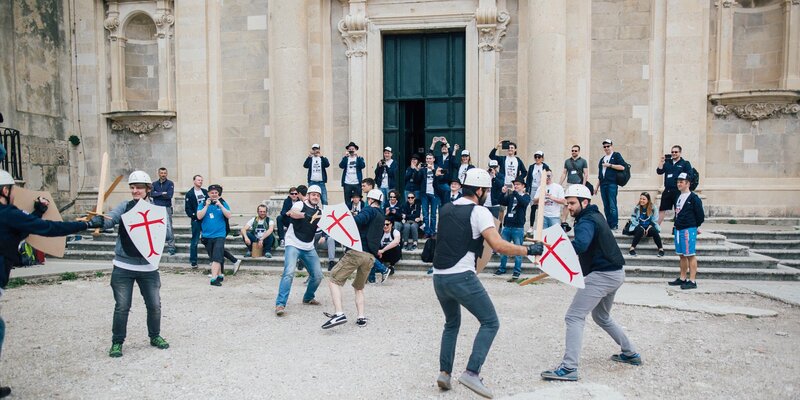 I just want to say such a HUGE thank you to all of you and all the rest of the team for an absolutely incredible trip, especially to the three of you for being so calm with everyone and to Eevo (I think that is how you spell his name, sorry if that is incorrect!). Everyone I have spoken to has been so very positive about the trip - not just about Dubrovnik and how beautiful it is but how well all of you looked after us (some needed looking after more than others!). There are so many people for us to thank, please can you also pass on our thanks to everyone involved in the activities including the flour and fulling mill, the boat crew back to Dubrovnik, the tour guides around the Old City and the operators of the Sea Kayaking. All the restaurants worked perfectly and were so accommodating with last minute vegetarian options and keeping the wine and beer coming ;-) The restaurant for Thursday evening dinner was absolutely ideal, a fantastic location and just the right size for us. There were a few sore heads the next morning (including mine) as the majority of the group ended up going to the Culture Club until the early hours of the morning…! Please can you also pass on our thanks to all the coach drivers who were so patient while you rounded us all up to move to the different activities / locations. The hotel was also amazing, it was ideal having the pool which I think the group commandeered on Friday afternoon during ‘free time’…! " Daniel has been over 25 years in the Travel & MICE industry. Since 1998. as General Manager of DT Croatia- an extremely high-quality service oriented company that dictates the trends of regional DMCs. 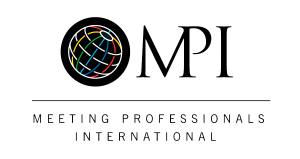 Daniel is heavily involved in the regional meetings space, as a member of peer associations as well as being the voice of the convention industry of Croatia and Slovenia. Alexandra Bozovic Marlais has been with the DT Croatia team for more than a decade now, working as Sales Director. She works closely with DT`s other offices in Croatia, Slovenia, Montenegro and Serbia to promote entire region for events. 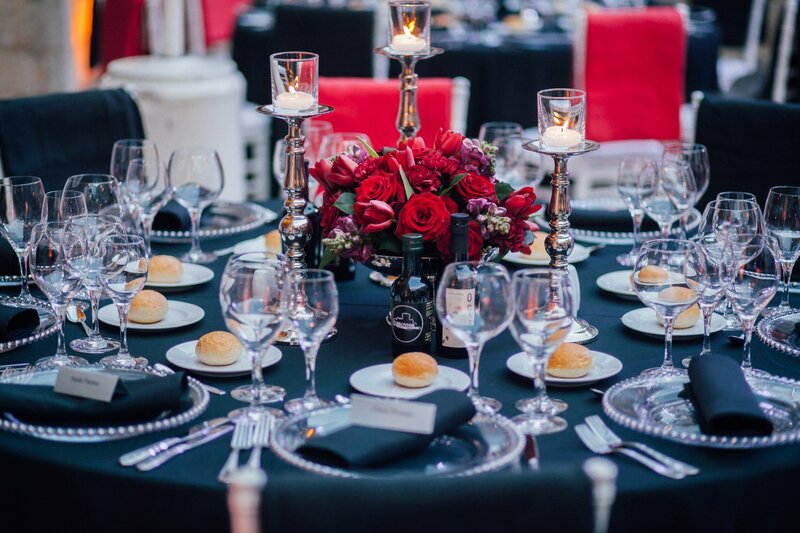 She finds herself inspired by her colleagues and partners on a daily basis and loves the challenge of working with them to create an unforgettable event. As DT’s Sales Director, she is active in mentoring and teaching new DT stars, conveying her enthusiasm and full commitment to projects, teaching that being there from the start to the execution of the project, knowing your clients and their needs, is of the greatest importance, because there is no greater feeling nor reward than when upon the client’s departure from your country they tell you it has been the best programme they’ve ever participated in.